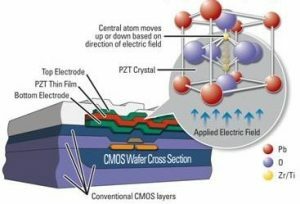 Cypress Semiconductor Serial F-RAM (ferroelectric RAM) memories combine the nonvolatile data storage capability of ROM with the fast speeds of RAM. 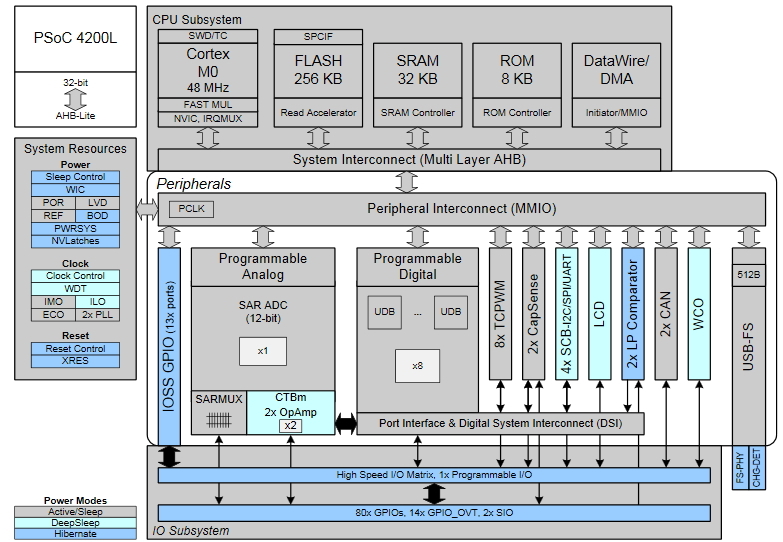 Serial F-RAM features a variety of interface and density options, including SPI and I2C interfaces, industry-standard packages, and densities ranging from 4KB to 4MB. 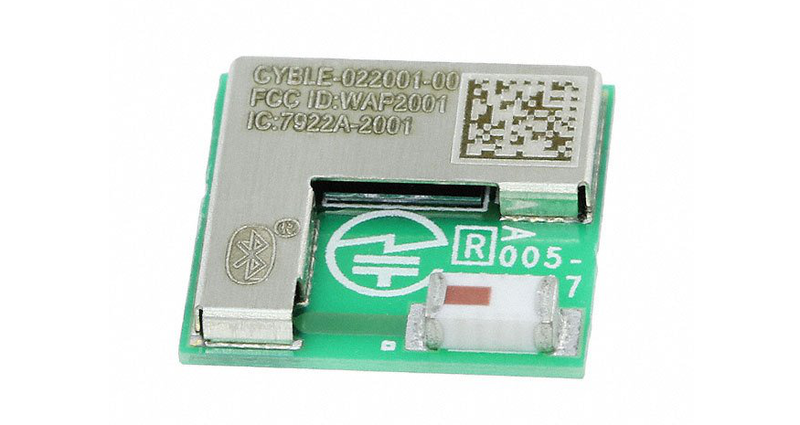 Cypress Serial F-RAMs have three distinct advantages over other nonvolatile memory technologies: fast write speed, extremely high endurance, and low power consumption. Serial F-RAMs provide 100 trillion cycle endurance, exceeding the 1 million write cycle limitation of EEPROM. This eliminates the need for wear leveling to support a product over its lifespan. The devices are made of a ferroelectric material that is highly resistant to influence by radiation and magnetic field exposure. This provides soft error rate immunity for a superior alternative to MRAM. 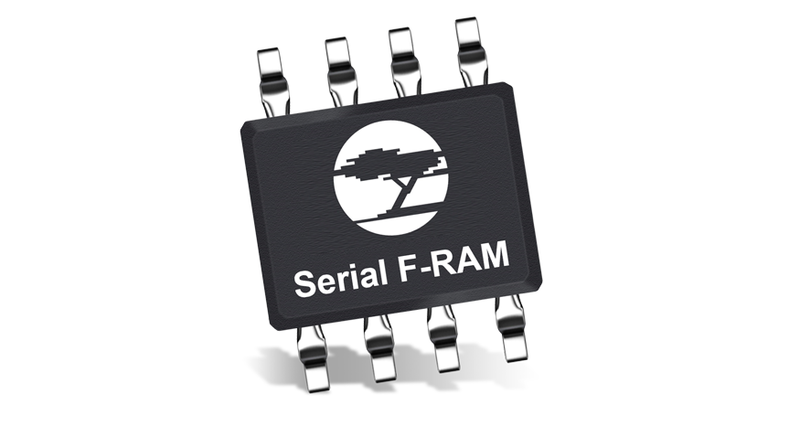 These F-RAM devices are typically used in mission-critical applications. This includes smart meters, automotive electronics, industrial control, and automation equipment, multifunction printers and portable medical devices.